Technology should serve the needs of people, not the other way around. 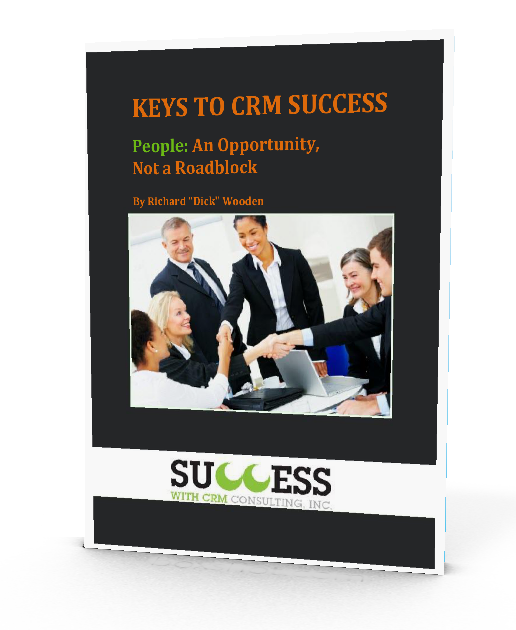 This free eBook will show you how to make your CRM implementation people-centric. Lack of adoption is a common reason that many CRM implementations fall apart. In this publication, you will learn how to avoid this common problem and put your people at the center of your CRM implementation. If you follow the steps in this guide, you'll design a better, more efficient system. And more importantly, you'll design a system that your employees will adopt and use.